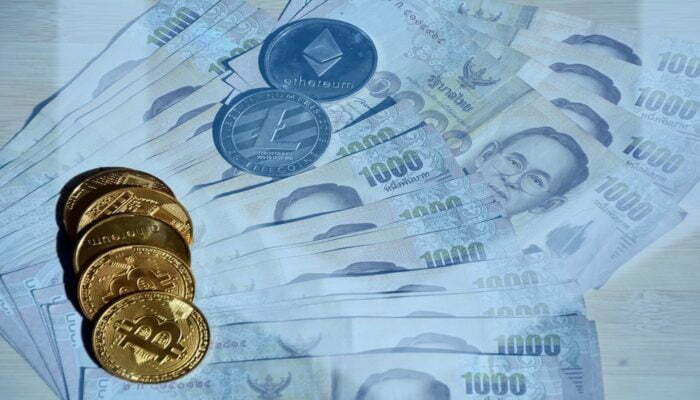 Thailands new Royal Decree on regulating the transactions of digital assets was passed on March 27, granting potential ICOs an additional 30 days to inform the SEC of their plans while raising the capital gains tax and adding 7% VAT to all digital trades. As was covered two weeks ago in NewsBTC, the Thai Revenue Department had sent an amendment asking for a proposed 10% capital gains tax on profits from investing in cryptocurrencies to the cabinet for approval. The tax was part of a Royal Decree intended to give the SEC comprehensive regulatory powers over all aspects of cryptocurrency markets including proposed ICOs. On Tuesday a new draft of the decree was approved by the cabinet which contained a few surprises for the day trader as was reported by the Bangkok Post. Firstly, there is a general inconsequential redefining of digital assets by the ministry as only cryptocurrencies and digital tokens leaving out the previously mentioned electronic data. Then comes the hit, the new draft contains a 7% value-added payment (VAT) on top of a 15% withholding tax on any crypto related capital gains. This comes with the caveat that the 7% VAT is added to all digital trades regardless of whether there is any profit or not. Not only is the 7% VAT a new edition from the previous draft from two weeks ago but the capital gains tax has gone up 5% from 10 to 15 in that time adding an almost unbearable amount of instant percentage cut to any traders win-loss formula. This makes cryptocurrency trading in Thailand pretty much unfeasible as its military junta continues to crack down. In addition to the double tax hit the new draft of the decree extends the time period issuers of initial coin offerings (ICOs) have to inform the SEC of their plans from 60 to 90 days. The amendment was made after market participants complained 60 days was not a reasonable amount of time, said Finance Minister Apisak Tantivorawong. Thai regulators have raised concern about the volatility of ICO fundraising. Noting that naive investors could be taken advantage of by unscrupulous bad actors. Some cited the Asian financial meltdown of 1997 as an example of what can happen when investors jump into a trend without doing their due diligence. “the decree will provide a wide regulatory framework allowing the SEC the ability to pass laws and create regulation that will both protect the retail investor and supervise the big players”. Technology pundits have urged the government to encourage ICOs as a path to ensure startups see Thailand as a place to do business. However, Finance Minister Tantivorawong has countered that any business with a sound plan can get funding without resorting to crowdsourcing. The law is expected to come into force this month.